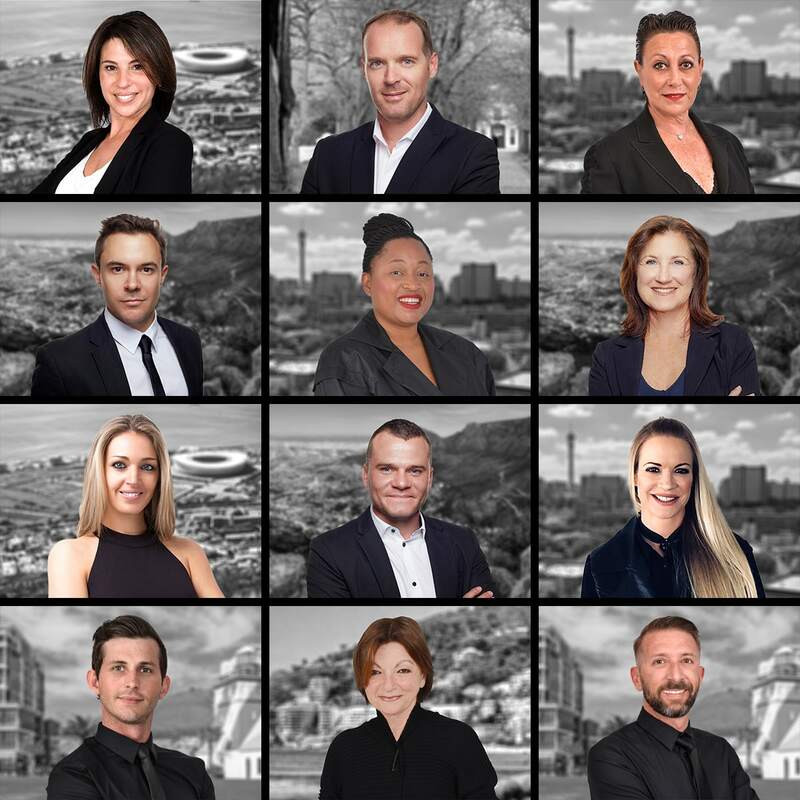 Dogon Group Properties has a selection of the finest and most sought-after homes for sale and for rent in Cape Town and Gauteng. 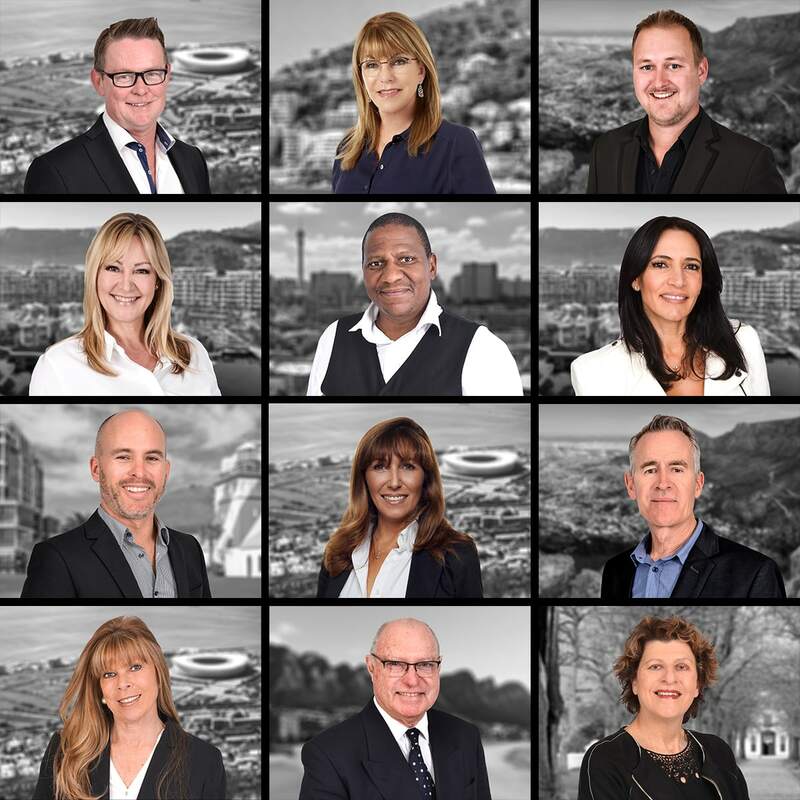 Whatever your requirements, we invite all buyers and sellers to discuss their unique property requirements in the state-of-the-art environment that has become the DG Signature style. 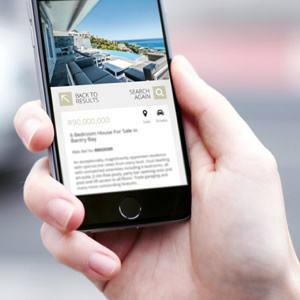 Tell us what you are looking for and we will email you properties that meet your criteria. Visit our YouTube channel to view our fine selection of the most beautiful homes in the country. 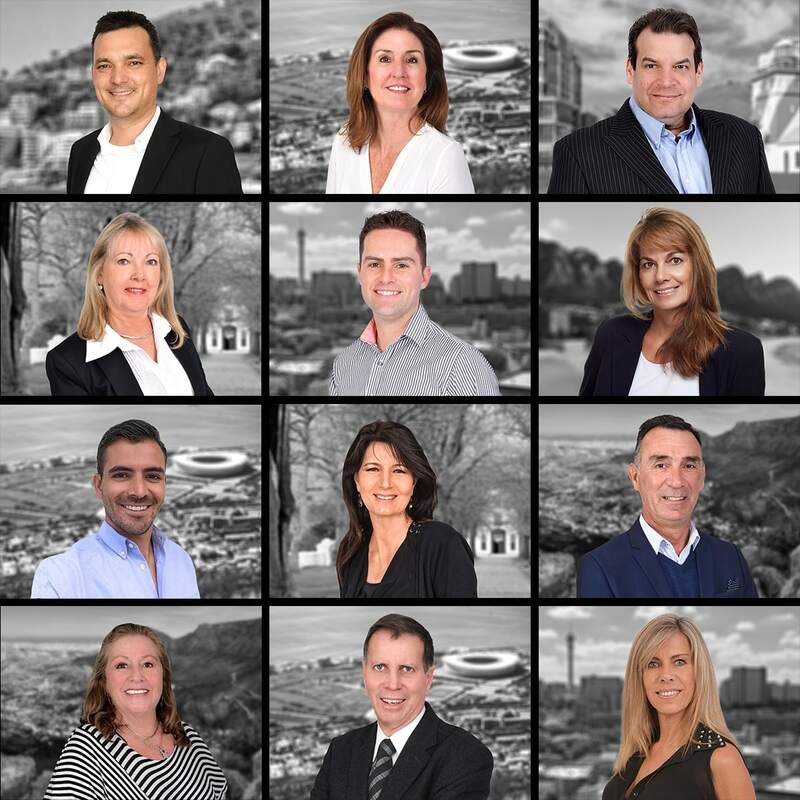 Our eye-catching and prominent advertising in print and digital media underpin our strong performance as market leaders in premium properties in Cape Town and Gauteng.